Looking for a garage in Newport for car repairs or an MOT? If so, look no further than the quality services on offer at Dawn to Dusk Autos. With over 20 years of experience in the trade, you can count on us to repair and service your car to the highest possible standard. 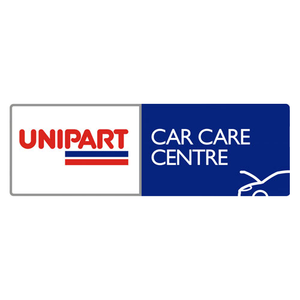 We are proud to be a Unipart Car Care Centre (UCCC). As a customer you will benefit from the Nationwide Guarantee we offer being part of the UCCC network. Any work carried out is guaranteed against parts and labour defects for 12 months or 12,000 miles at all Unipart Car Care Centres nationwide. For over 40 years Unipart has developed and optimised quality OEM matching aftermarket parts. They are of certified high quality that won’t invalidate your warranty and come with a 12 month or 12,000 mile warranty. As well being a member of WhoCanFixMyCar all UCCCs sign up to the Motor Industry Code giving additional comfort. We look forward to assisting with your enquiry and helping to keep your motoring trouble free.